We place a big emphasis on customized plans for each client we work with. Because we approach moving services a little differently than other San Antonio movers, you can count on us for innovative services, advanced technology and personalized solutions. We specialize in moves in and around San Antonio, the second most populous in the state as well as the whole southern United States. That means we know the streets, roadways, neighborhoods and shortcuts of this beautiful city and all its suburbs. You get targeted, professional services that utilize our local knowledge and expertise. So, whether you need full-service moving or just some expert advice, we make your move in or out of San Antonio hassle free. We handle all aspects of the experience, giving you personal attention before, during and beyond your move — all at affordable prices. Ready to partner with a dependable moving service in San Antonio? Request a quote from Advanced Moving Company today. 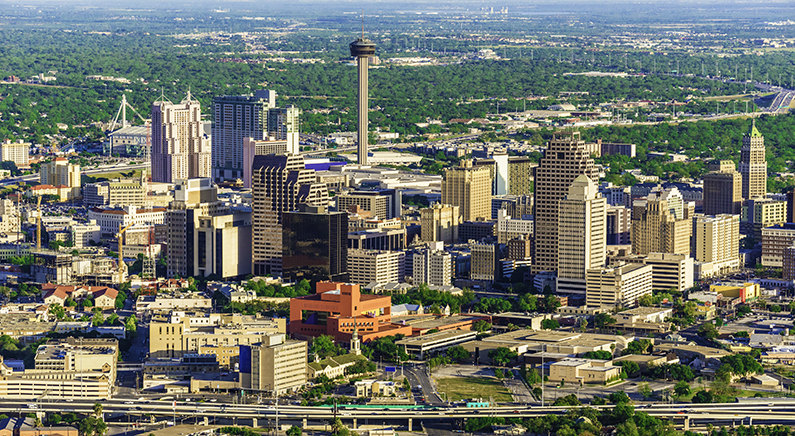 Why Choose Us in San Antonio? With a wide service area and best protection for your belongings, we are the top movers in San Antonio. From local to long-distance moves, residential to commercial, we make sure your move goes smoothly from A to Z. If you need help moving your piano and other valuables, we can help with that too. And if you don’t have time to prep, we provide comprehensive packing and unpacking to reduce stress. And with a wide service area throughout San Antonio and beyond, we are known for delivering quality services to communities all over Texas. When you want friendly movers and skilled movers, you can feel good about hiring our staff of licensed and insured moving experts. Advanced Moving Company puts your best interests first, as evidenced by our long track record of excellence. Just take a look at our motto: “San Antonio Movers of Choice to Build Your Move, Your Way”! We live behind this motto every single day. We know it isn’t always easy to locate a dependable professional you can lean on to take care of your valuables and not take advantage of you. We make the decision easy on you, with movers who show up on time, in uniform, with the proper supplies for a hard day’s work. 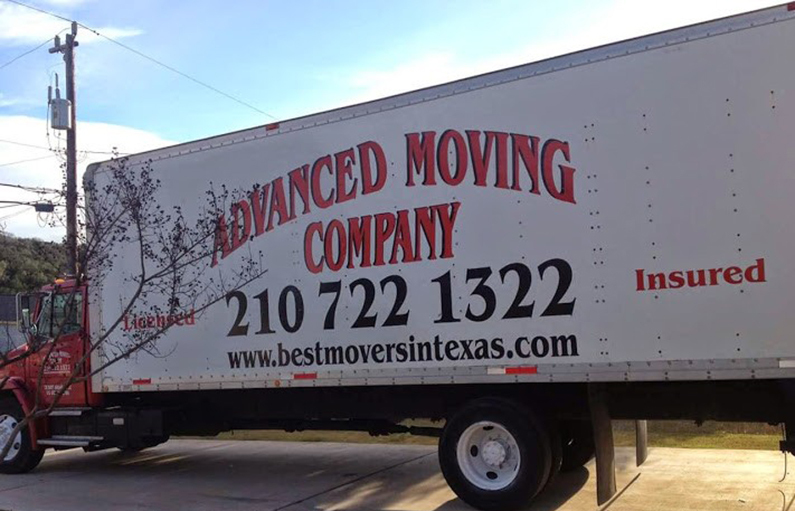 Advanced Moving Company, serving the entire San Antonio metro area, is based at 25900 US Highway 281 in San Antonio. Our hours are 8 a.m. to 5 p.m. Monday through Friday. For a FREE estimate, contact us at 210-722-1322 or email us at info@bestmoversintexas.com.